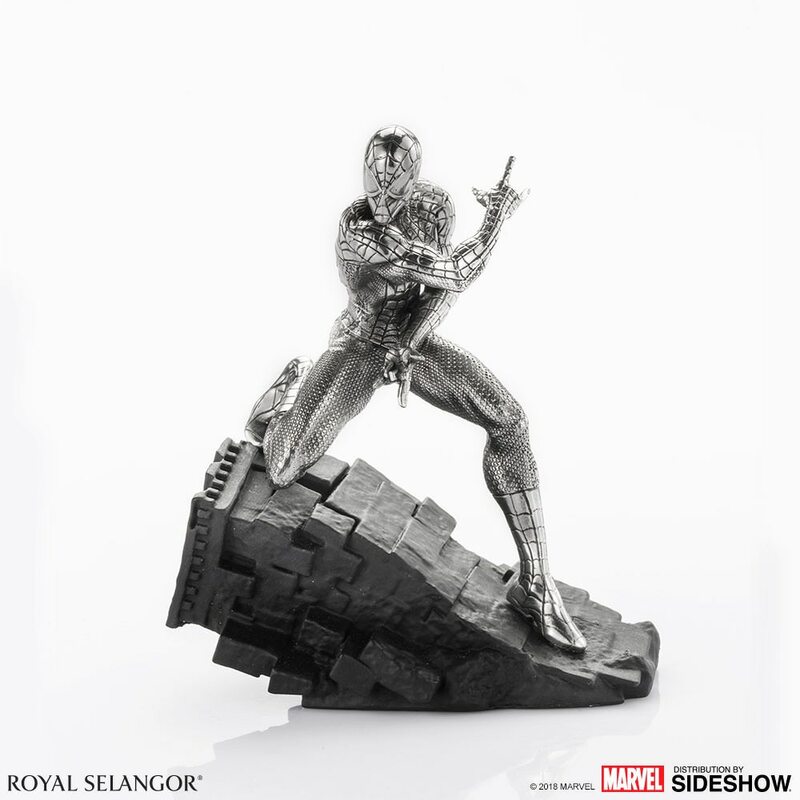 Royal Selangor：4.9寸 蜘蛛侠（904127）& 4.5寸 美国队长（904128）锡镴雕像兵人在线 - Powered by Discuz! 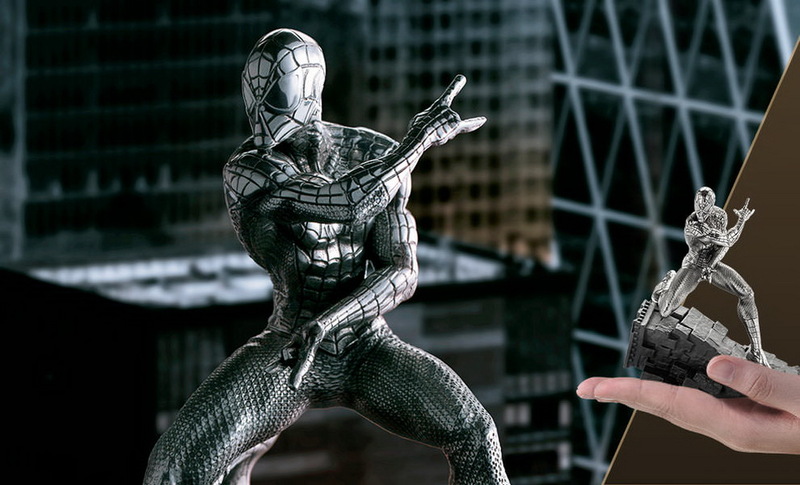 Amidst the debris of his battle with Venom, Spider-Man prepares to fire off a volley of webbing at the formidable human-alien hybrid. 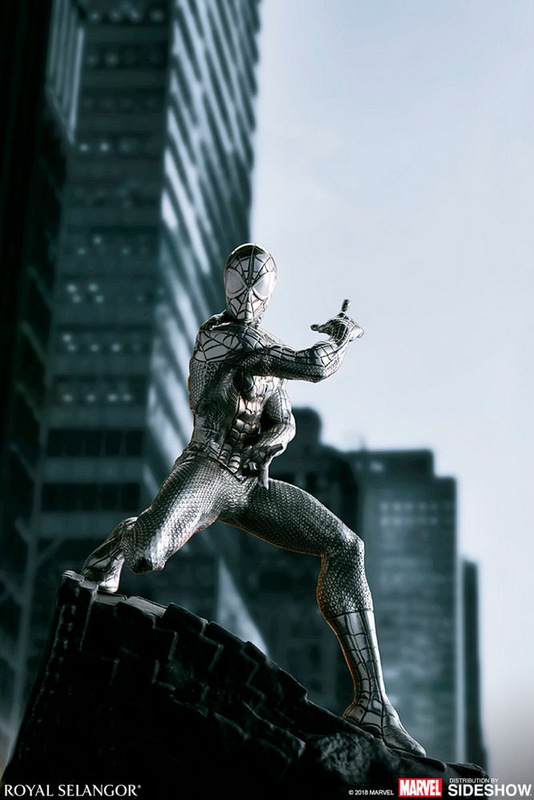 The wisecracking web crawler knows he only has mere seconds to act. 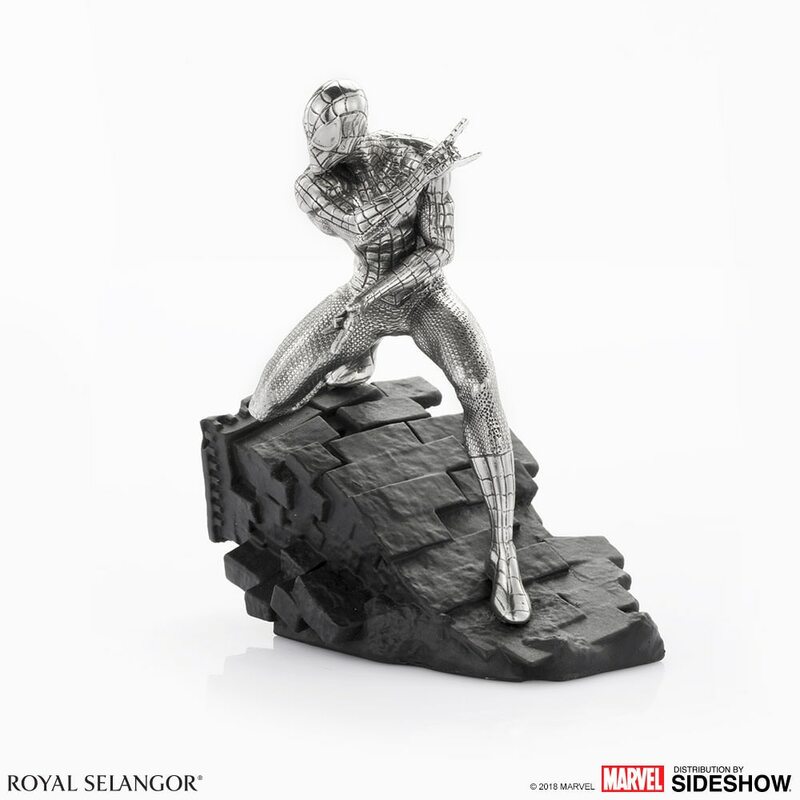 This work showcases the combined creativity of Malaysian artists Alan Quah and Mufizal Mokhtar. 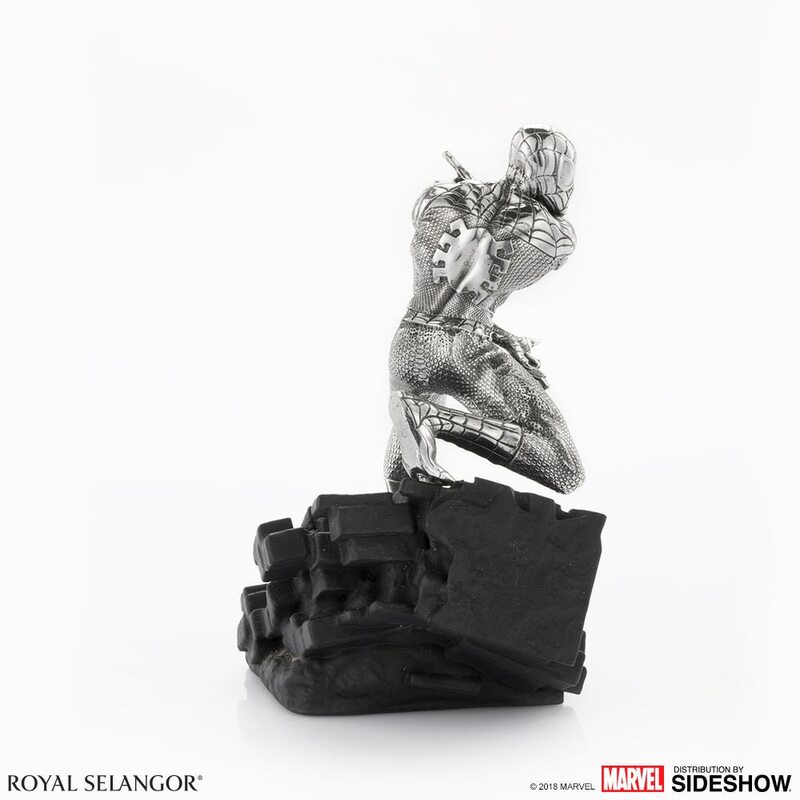 both highly respected by the international comics and collectibles communities. 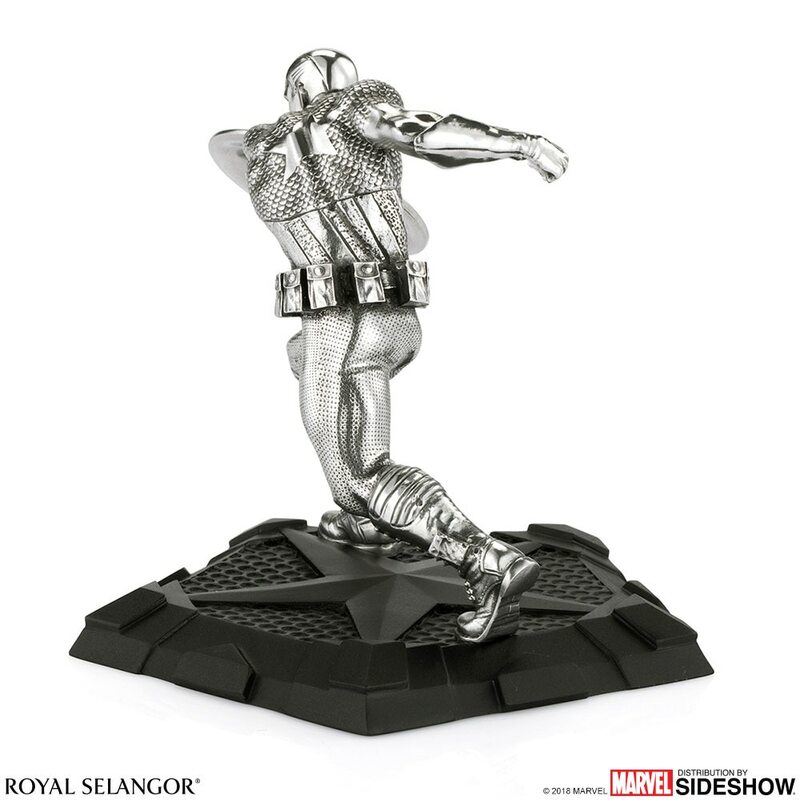 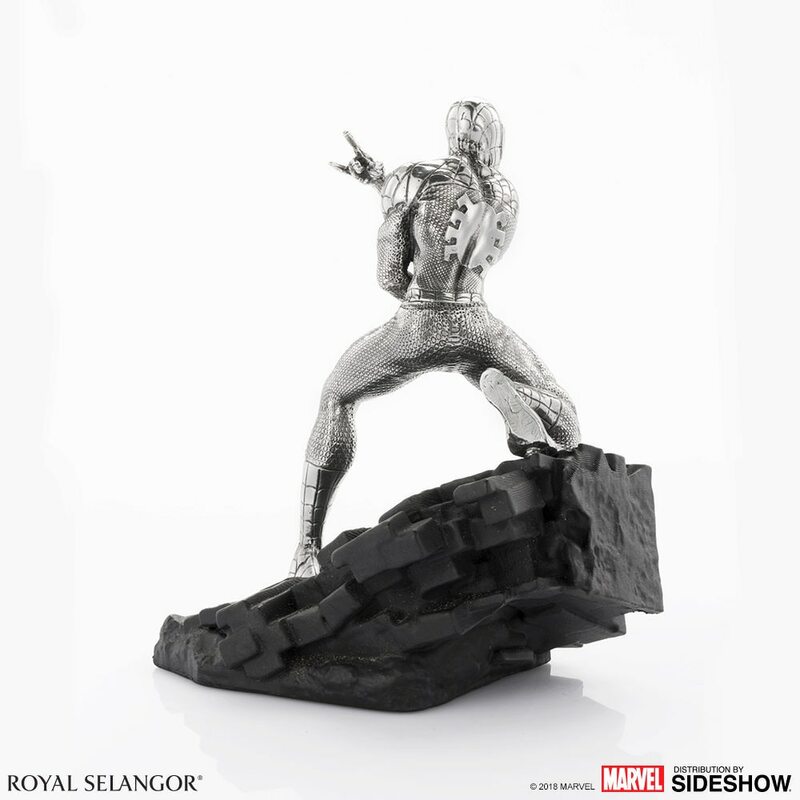 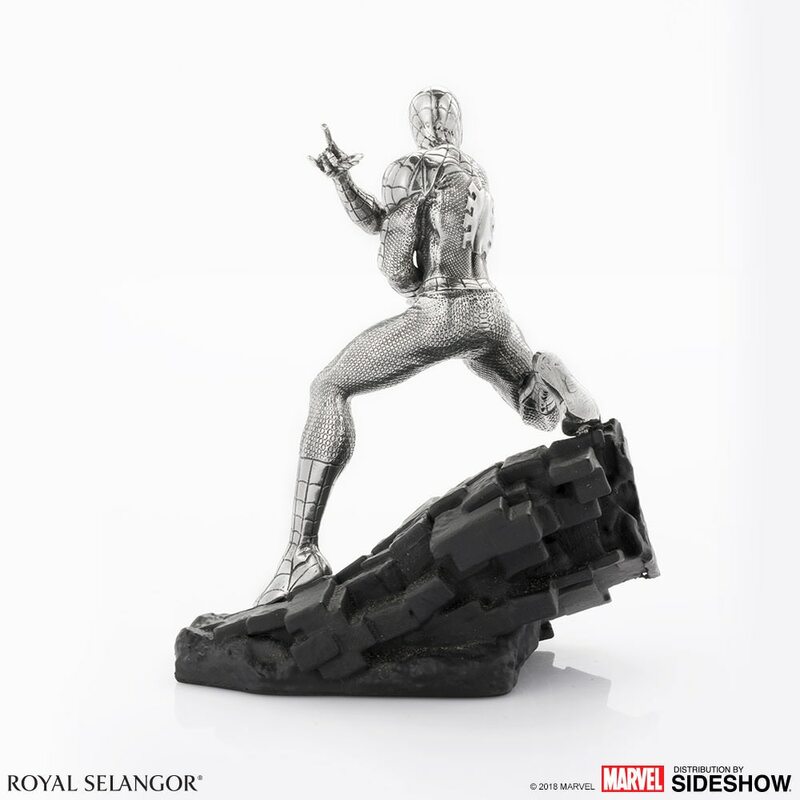 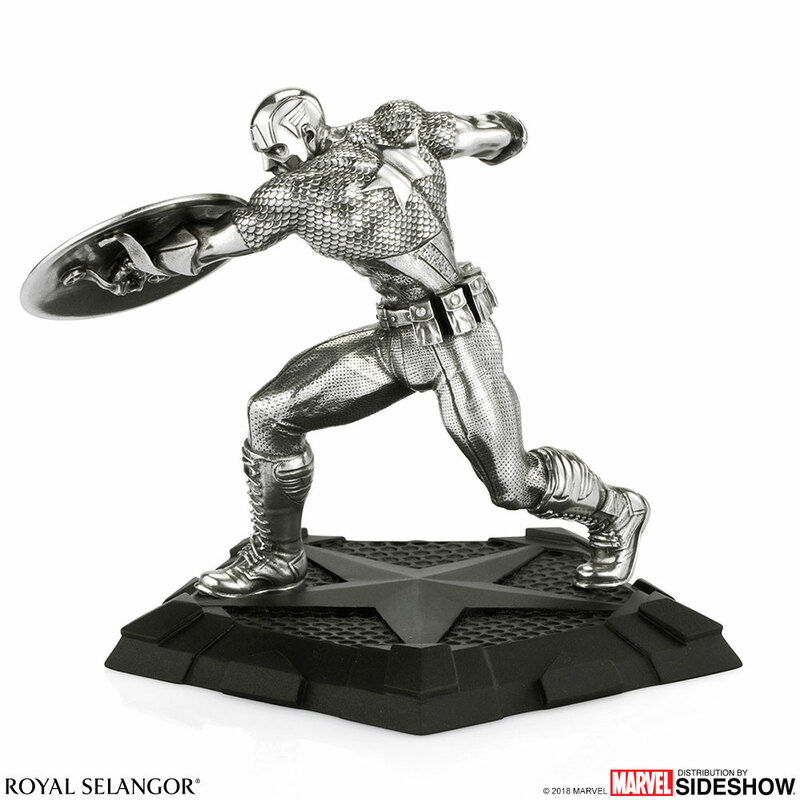 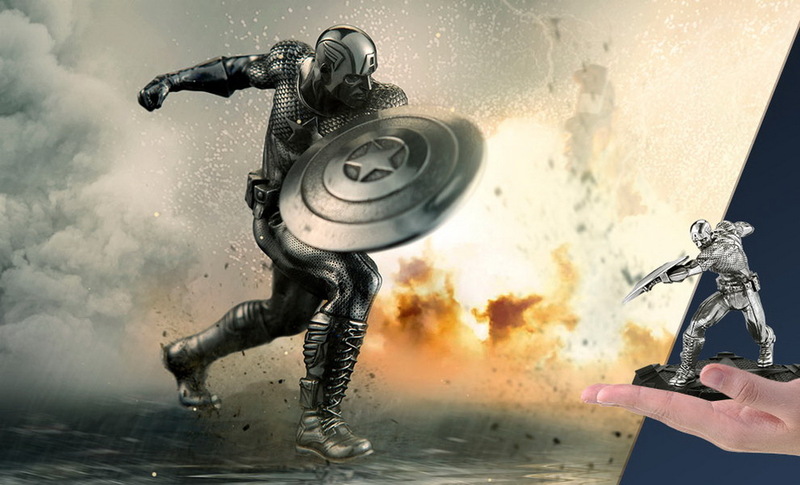 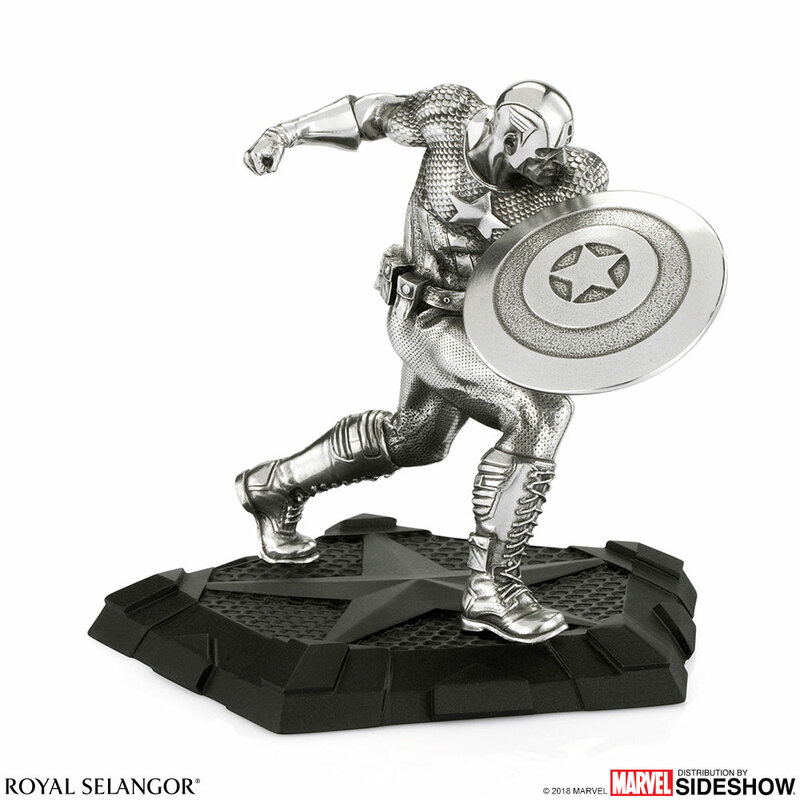 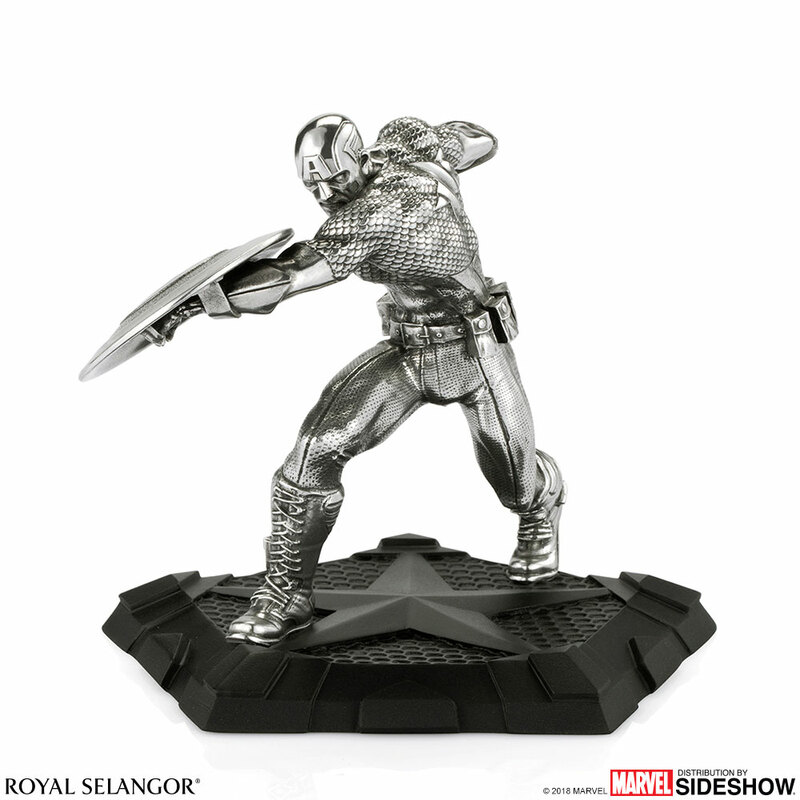 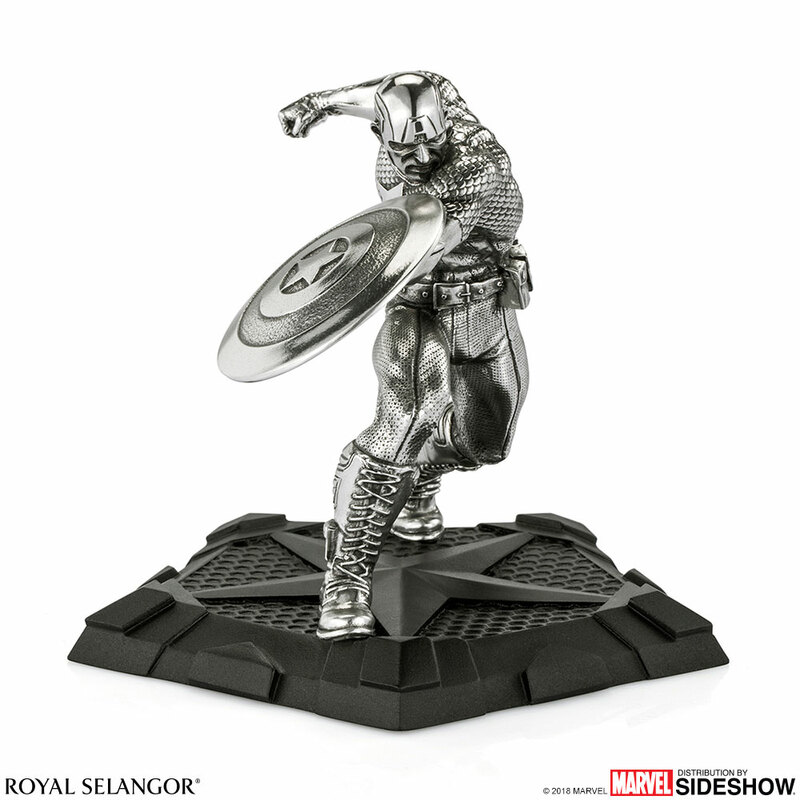 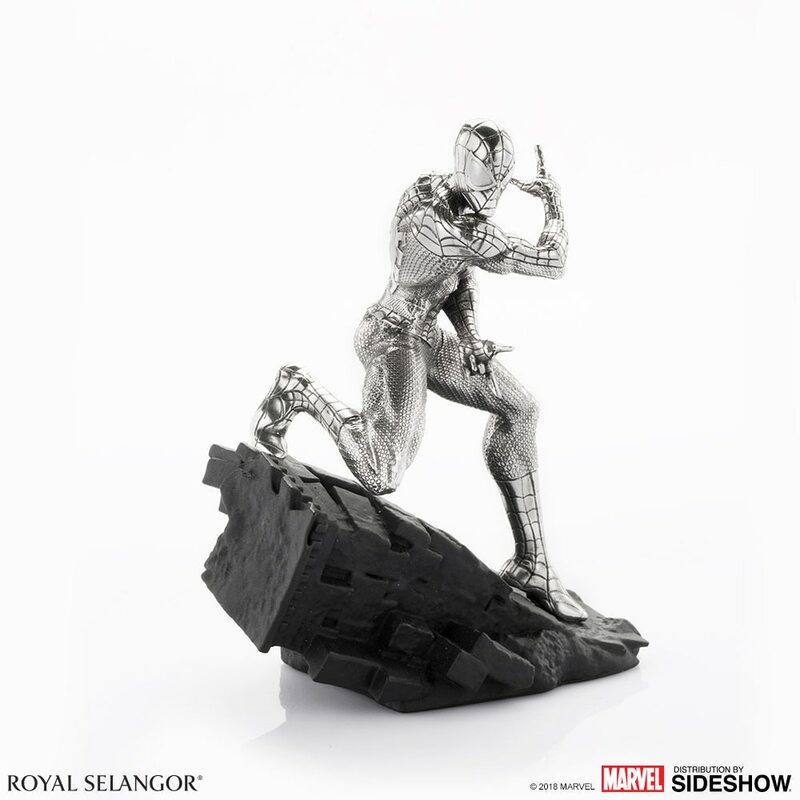 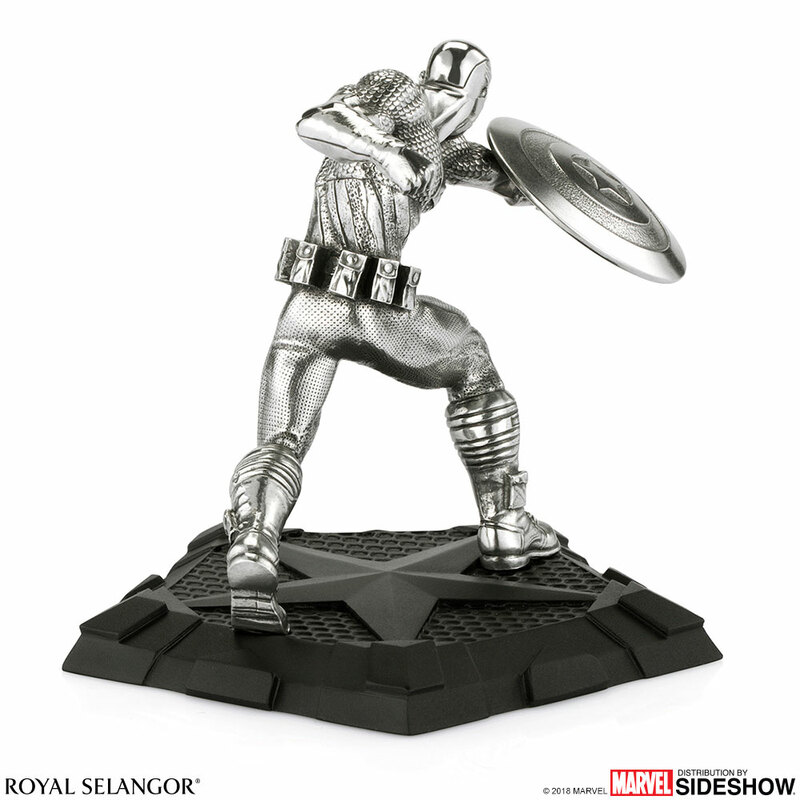 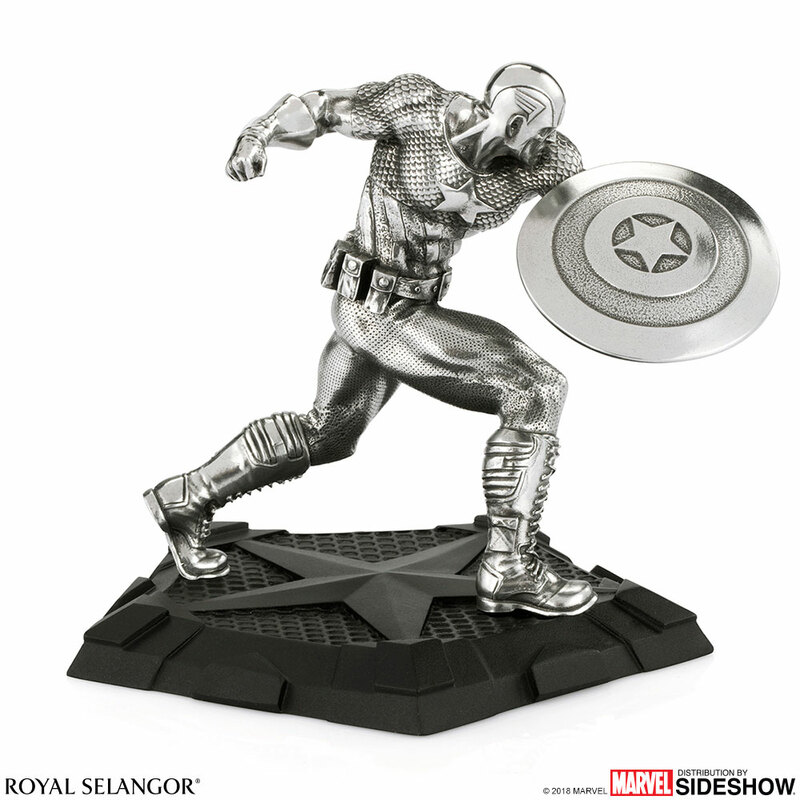 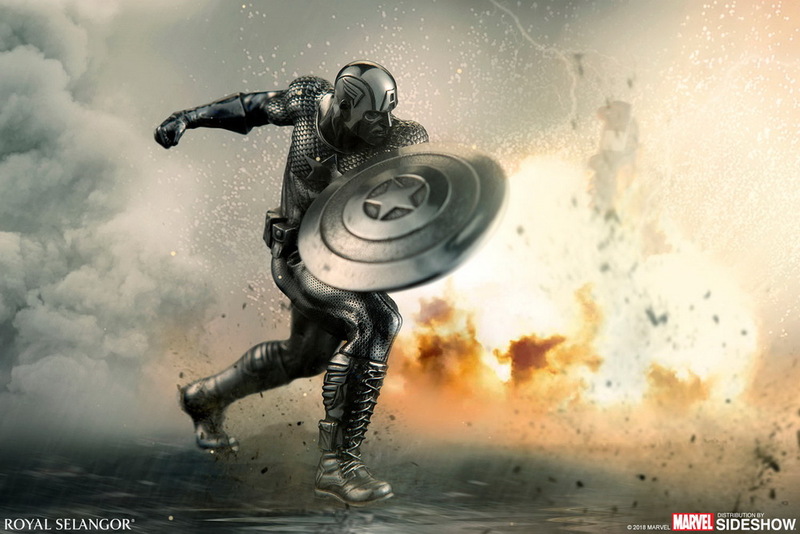 Shield in hand, Captain America charges forward and readies to throw a devastating punch in one fluid move, the sculpture rendered in the dynamic style and distinctive costume of the Bronze Age of comics. 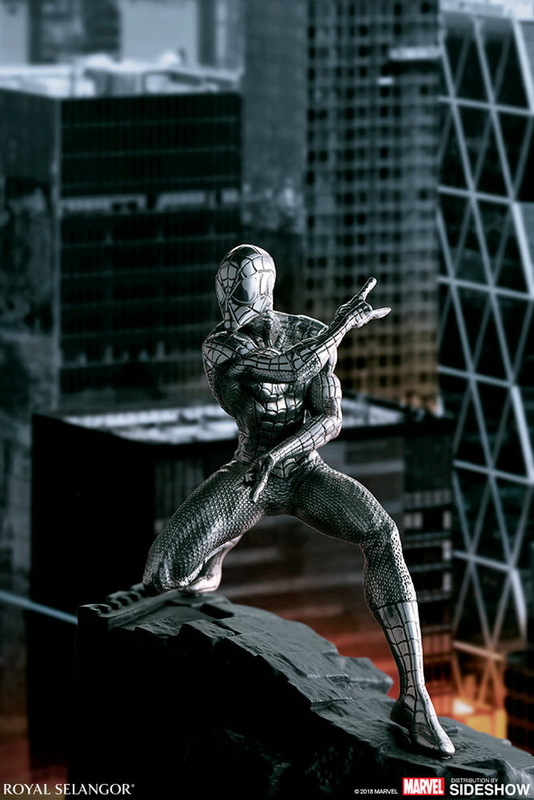 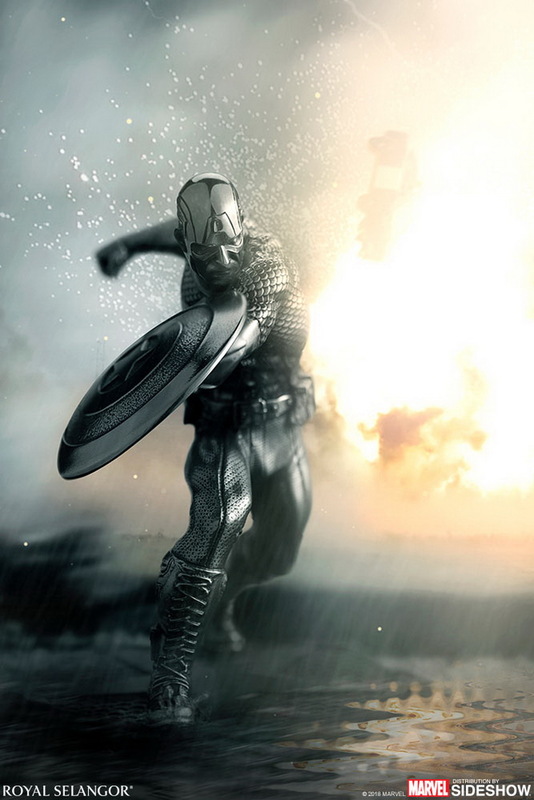 The First Avenger’s plinth echoes his signature five-pointed star insignia. 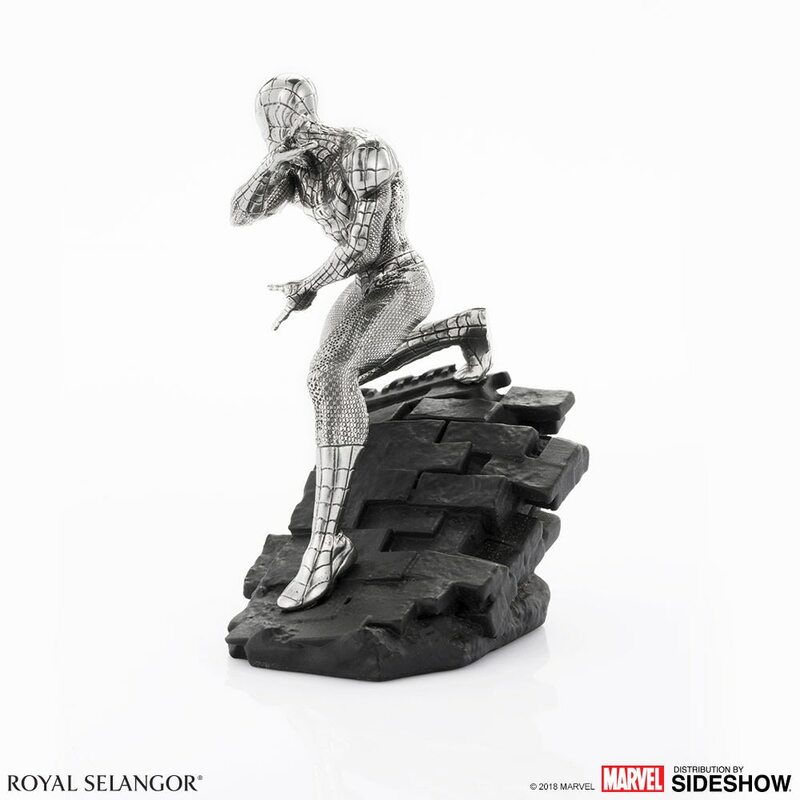 GMT+8, 2019-4-20 01:29 , Processed in 0.304707 second(s), 32 queries .